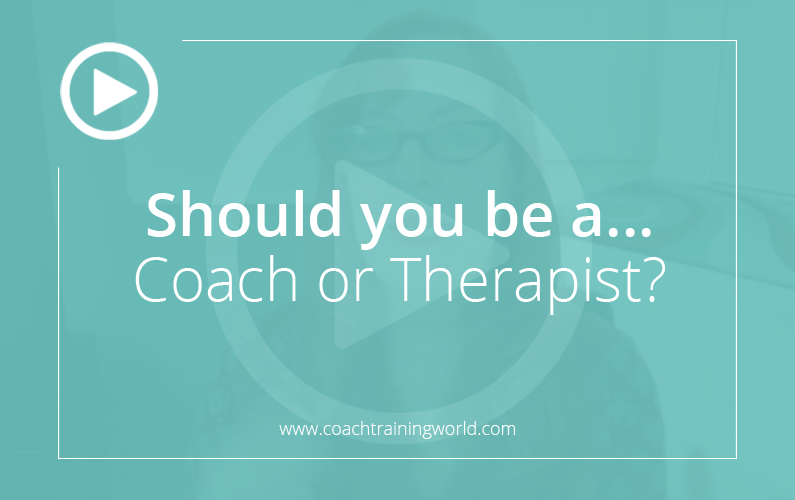 Should you become a coach or therapist? In this short 9-minute video you’ll gain a greater understanding on the differences between coaching, therapy and advising. I’ll also speak about how Whole Person Coaching is the perfect modality for those who are seeking to add up all of their life skills, certificates, academic and work experience to help others.